Planning for an unforgettable event such as weddings, birthdays, school dance, anniversaries, or your next big corporate event is not a simple task. Absolutely nothing adds as much fun and excitement as a Photo Booth. A Photo Booth breaks the ice and give your guest something to talk about. Be smart in choosing the right Photo Booth! Choose a Photo Booth company that will bring the excitement to your event. 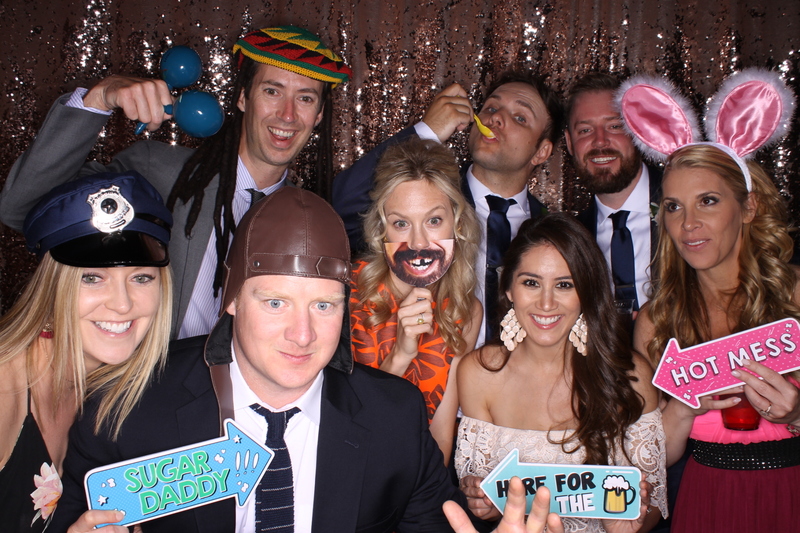 Here are some great tips to choosing your next photo booth for your event. Transparent and consistent pricing are important indicators for a company’s ethics. You should be able to get a price quote over the phone or email. Be sure to have a contract with the Photo Booth company that you hire because it is important to know what you are getting and the photo booth will be there and on time on your special day. To often we receive calls from people checking to see if we are available because another photo booth company has canceled last minute because they took another event that pays them more. Without a contract there is no guarantee! Always check a companies reviews! If they have bad reviews that can be a sign you may want to make another choice for your photo booth rental. Does the photo booth company have an insurance policy for any damages from any equipment or if someone gets hurt. It's also important that your Photo Booth company has a back-up plan, such as extra equipments and a back up person to fill in should the photo booth attendant become unable to perform. Call Phoenix, AZ Goof Booth Photo Booth now, We offer the best photo booth rentals in AZ.